The journey, not the arrival, is what matters most. So wrote, notably, Anne Morrow Lindbergh and T. S. Eliot. Cathrine White is a woman of our time. 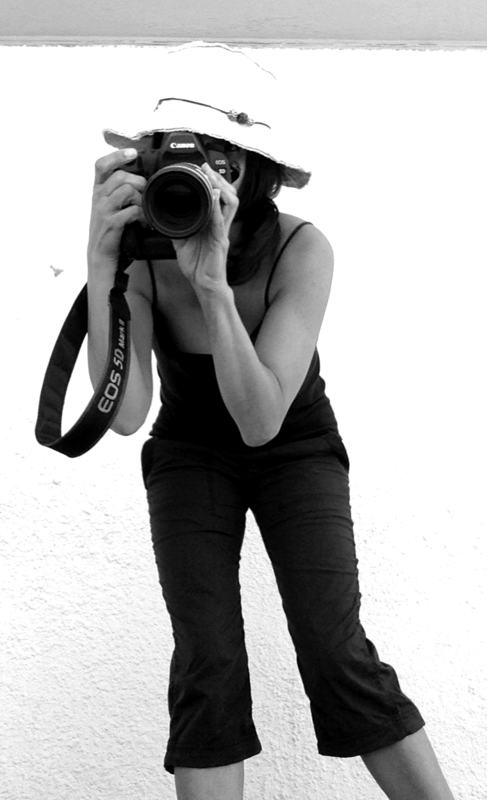 A well traveled successful photographer, a mother of three. Raised in Sweden, found her heart in New York in the mid 90's. It has always been about the journey and connecting to what she loves for Cathrine, and the lessons while creating. In addition to being cherished images in her clients homes, Cathrine White's photos have appeared on television and in the pages of national magazines and best-selling books, and have graced the walls of art galleries and fundraisers both in New York and Los Angeles. "Cathrine has a vision for creative direction and story telling through her work. Some people turn the lens on life and it reflects that view back. Other people have a gift that allows their lens to illuminate the interior of what they see as well as the exterior. Cathrine's work telegraph that inner light. Her work gives a sense of where the subject appears on the spectrum of love, happiness, anxiety, joy, peace and all the other complex human emotions. Cathrine White is one of those talented photographers."